Part of our training to be a missionary has involved reading. A lot of reading. We have a stack of books about 19 inches tall or so, plus online classes. 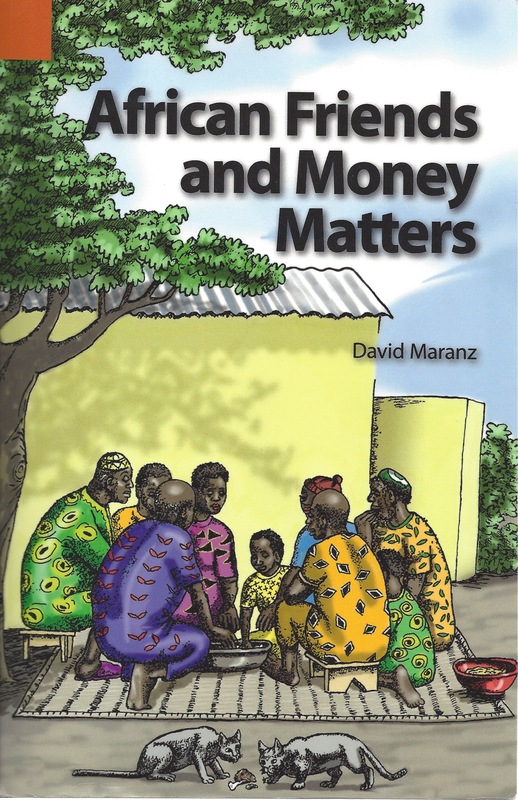 African Friends and Money Matters is a collection of 90 observations about cultural differences in practice and perspective between Africans and Westerners regarding social responsibility and the use of money and other resources. The author, David Maranz, was a missionary in Senegal (west Africa), and he acknowledges that his observations are generalized and not absolute. Africa is a very large, very diverse continent full of many countries and cultures, and Maranz wisely notes that Africans are not all the same and do not all always reflect all of his observations. Nor are all Westerners the same. Still, Maranz presents his observations as a useful tool for Africans and Westerners to better understand one another, especially when each side frequently perplexes the other. The book does have flaws. Some of its principles and examples are redundant, and it seems to have perhaps needed more editing and refinement. Moreover, Maranz draws perhaps too many of his examples from the Wolof people of Senegal. He does use other examples, and he does at times reinforce a Wolof example with one from another culture. Overall, though, the book seems to suffer from too narrow a focus – especially because some of the observations on people’s tendencies in poverty likely apply more widely than west Africa. Some of my students displayed some of the same behaviors as the Africans in this book. These flaws are overshadowed by the book’s value for its intended purpose. It is not meant to be the seminal work on these differences, nor a scholarly anthropology text. It is meant to help cross-cultural workers and tourists have a quick, accessible, and easily understood summary of differences that might otherwise cause confusion to slide into judgment. Maranz tries to remain objective and to remind his readers that neither perspective is inherently better or worse and that both are logical developments of the different situations and circumstances that have shaped the respective cultures. In the end, the book is worthwhile and informative.